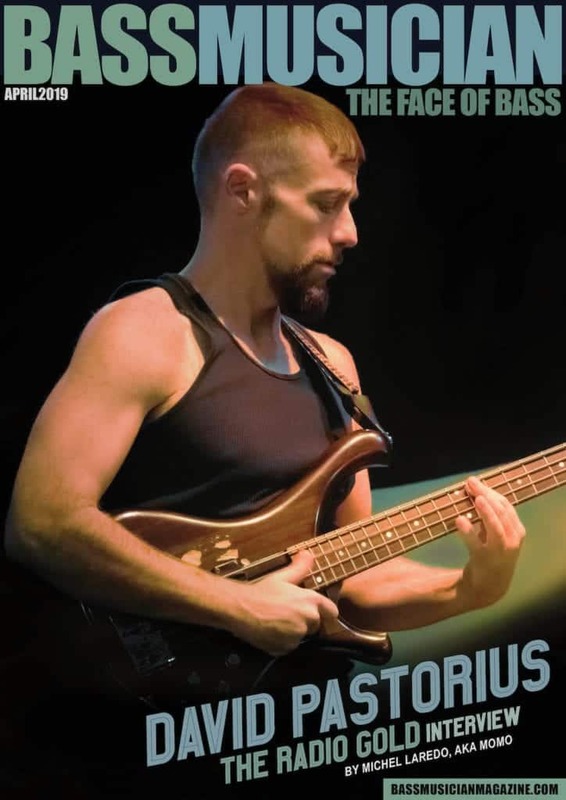 Join us as we get the latest updates from bassist Juan Garcia-Herreros! If you are going to the 2018 London Bass Guitar Show, make sure you go to Juan’s Master Class/Concert! You can save 20% if you use the secret code found in this video.